Please complete the form below and your enquiry will be sent directly to Greenman Eco-Friendly Cleaning Products Overberg via email. 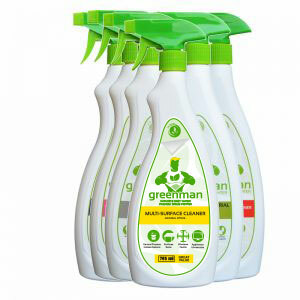 Your enquiry has been sent to Greenman Eco-Friendly Cleaning Products Overberg. 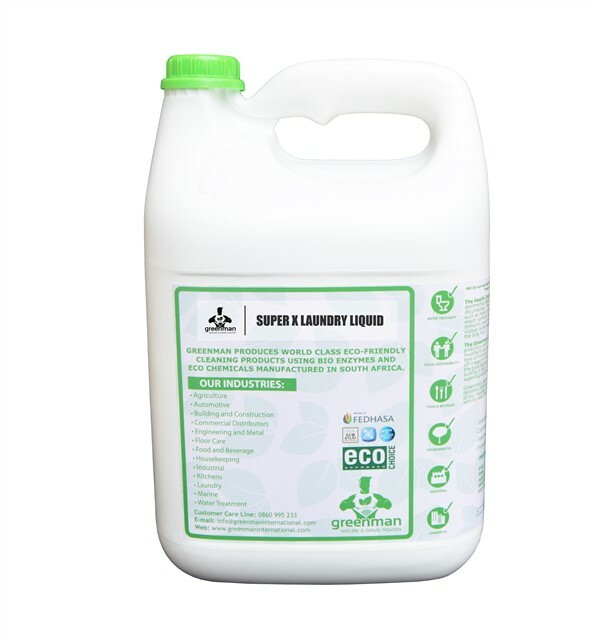 The Overberg distributors for Greenman International offer a range of eco-friendly and non-toxic cleaning products for your home and business. 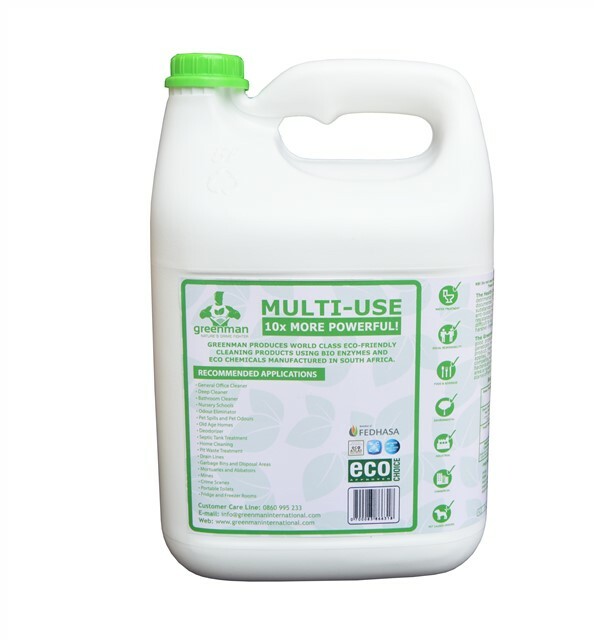 Our products are specifically designed to control odours, cut through grease and grime and most importantly kill harmful bacteria in your home. We offer a retail range for smaller spaces and also a commercial range for bigger spaces and businesses. Contact us for a free quote and start eliminating harmful chemicals from your daily cleaning routine. Free delivery in Gansbaai. -Responsible, as they are not causing harm to the environment and contributing to any form of pollution. We are based in the lovely seaside village, Gansbaai. Free delivery in Gansbaai is offered. 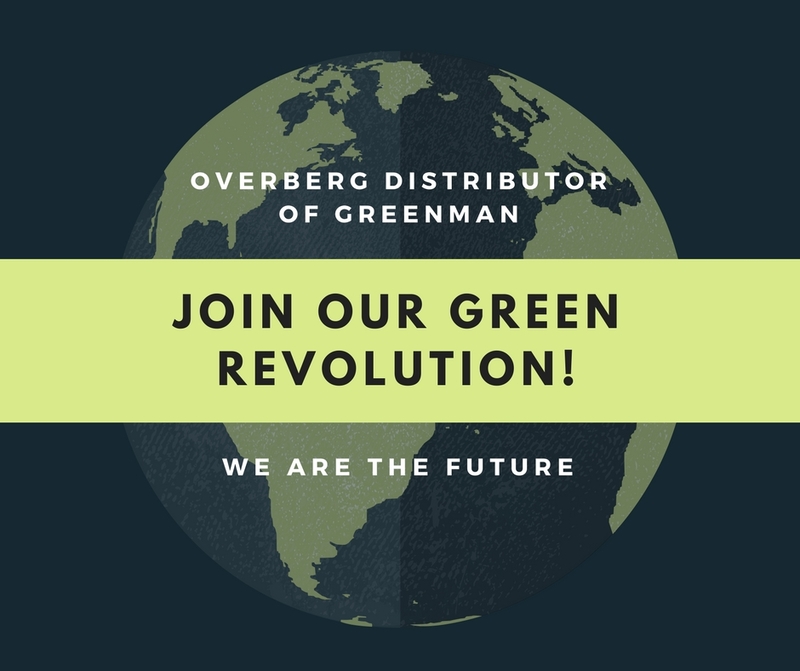 We are also the distributors of Greenman International for the entire Overberg region, so we are able to courier your Greenman products straight to your doorstep, how convenient? We have a range of retail products, as well as a range of commercial products on offer. WHY CHOOSE GREENMAN ECO-CLEANING PRODUCTS? This is why you should choose Greenman eco-friendly cleaning products for your home and business. Description : Great News For Pet Owners. NO WHOOPSY OR POEPSIE TOO STRONG.